There are two books I really enjoyed that have made it to the big screen. 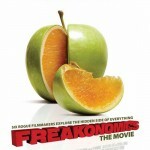 Last winter, the documentary Freakonomics came out which I still have yet to see. 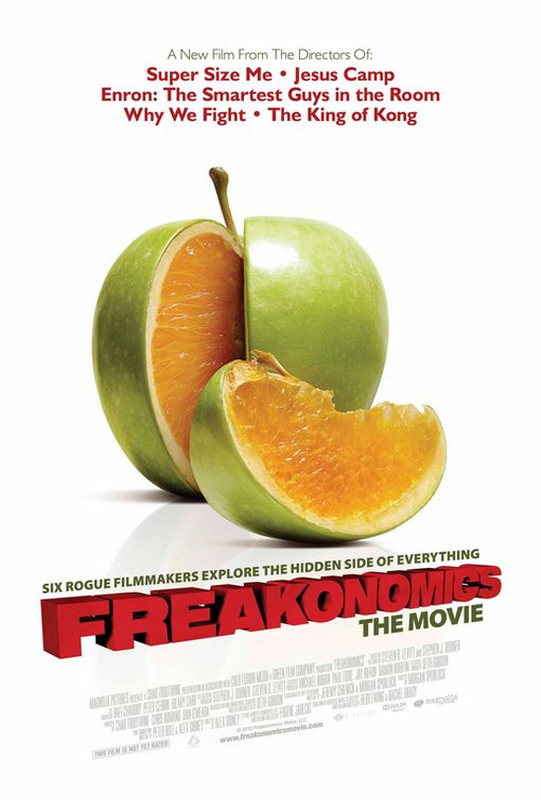 Doesn’t strike me as movie material, but a team of award-winning directors signed up for the project including Morgan Spurlock who wrote and directed Super Size Me and Alex Gibney who directed Client 9: The Rise and Fall of Eliot Spitzer and Enron: The Smartest Guys in the Room. 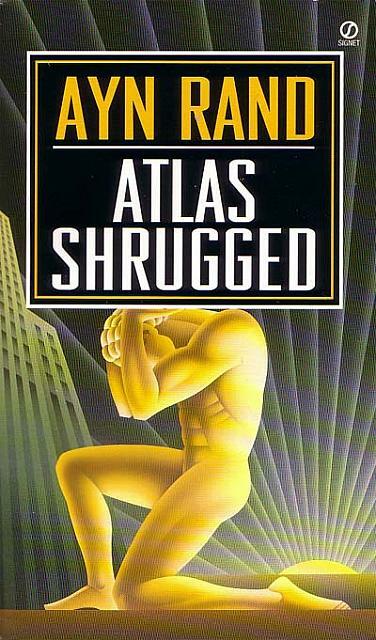 Atlas Shrugged is one of my all-time favorite books. If you’re a capitalist, I’m not alone. If you’re a communist, you should read the book. 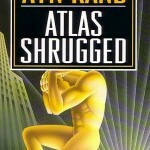 I loved the Fountainhead which was the other popular book that Ayn Rand wrote, but Atlas Shrugged is her masterpiece. The movie just came out this past weekend. I’m sure all the Ayn Rand fans and objectivist philosophers out there marked the date on their calendars like I did.